This post is going to be a little different from the usual posts. 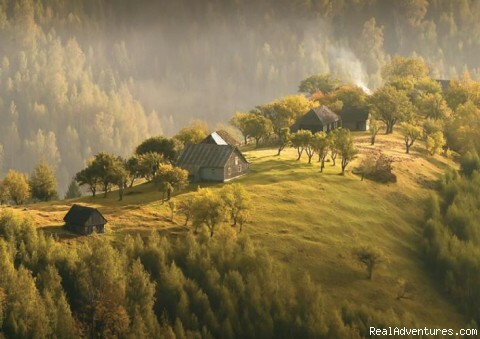 This time I thought I would talk about my experience writing about Transylvania. It really does seem like such a long time ago that I wrote my first post on Hotel Transylvania. I thought it was such a weird movie. The thing is, that post was only published last February. That is less than a year ago. Actually, it was only about 6 or 7 months ago. I have learned so much during these past months. Speaking honestly, I admit that I did not always know anything about what I was writing about until I did some research. There were quite a few nights where I was up late researching a topic and posting about it that night. I must say that I really appreciate when readers help me out and share topic ideas. There have also been some nights where I had no idea what I should write about and then I would remember that someone had made a topic request. Those were usually the nights that I stayed up late and got lost in my research. I have learned so much since starting to post on here. 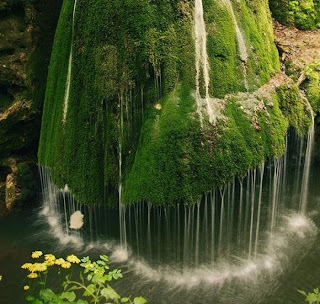 When I first started writing here I had no idea that most of Romania had no connection to vampires — that was only in Transylvania. The rest of Romania has connections to werewolves, especially Bucharest. I learned exactly how long Countess Elizabeth Bathory got away with killing young women, and the number of young women who were killed. I learned that Vlad Dracula had brothers, one older and one younger. I learned that Vlad Dracul and his eldest son were assassinated. I learned about the Order of the Dragon and that was how the names Dracul and Dracula came into being. I learned that the current royal family of Britain have family connections to Vlad Dracula. 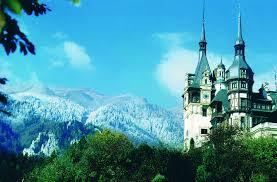 I learned about both Bran Castle and Cachtice Castle. I really have learned so much in the past few months. It’s not going to stop here either. I will continue to learn more and more as I continue to post. Another thing that will help me to learn more about Transylvania is that the other woman who posts on here and I will be writing and publishing a book. Each of us will be writing half of the book. It will be about Transylvania and Romania and how it relates to our lives. The best way I can describe it would be to take some of our posts and make them more formal and string them together so that they make sense together. We will be working on the book all through the fall. It should be available in approximately December, 2013 on Amazon. When I was first told about the book I was so surprised and so happy. The attention that the blog is getting now is what is allowing us to write this book, so I would like to thank you all for reading this. If this is the first time you are reading the blog, please feel free to scroll through previous posts and maybe you will learn something new just like I did.